As an avid futurist and marketer who has watched the web, smartphones, and social media change the scope of the internet multiple times in the last decade, I’m always excited by the next wave of marketing and technology innovation carrying the potential to change the way we use the internet as a whole. I have remained super excited about voice search, along with voice assistants and even augmented reality. But as exciting as these things are, they are still battling with technological elements that limit them from changing our everyday interaction with the internet. 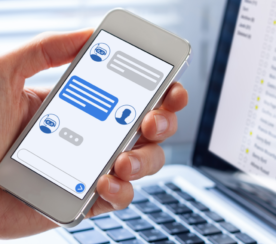 Chatbots on the other hand, are a very well timed middle ground between automation, AI, and the changing use of the internet, in a way that could make it extremely effective in doing business online and ushering in some of the other future technological advancements we’ve all been waiting on. 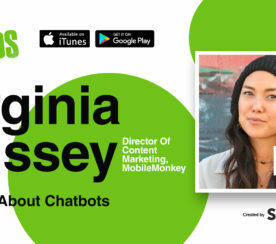 “Chatbots are software that send programmed messages to users in a conversational interface,” said Virginia Nussey, a highly respected chatbot marketer. So How Are Marketers Using Chatbots? 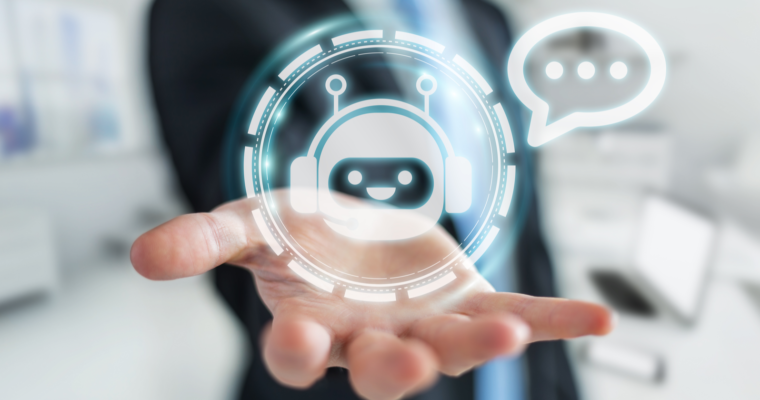 The clearest use of chatbots right now is in customer service and online ordering, where it can automate (and in some cases solve) customer issues or complete orders without human interaction. Take Dom, the ordering assistance chatbot created by Dominoes Pizza, for instance. Dom allows interaction through texting, voice, and even Facebook Messenger, allowing users an easy to use ordering experience through their mobile phones. In some cases, it might seem hard for specific brands, like a mattress company, for example, to come up with a useful chatbot concept. 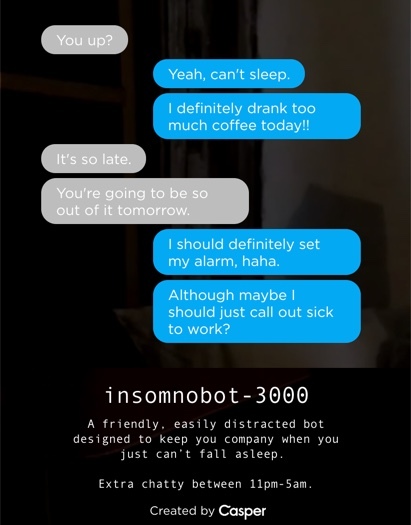 That didn’t stop Casper though, which launched Insomnobot-3000, a chatbot dedicated to keeping you company when you just cannot fall asleep (but only comes to life from 11 p.m. to 5 a.m.). Like any marketing strategy and technology, it needs to make sense for you and your customers. “A brand needs a sound strategy before investing in a ‘new’ method of speaking directly to their consumers,” said Brooke Robinson. “Brands looking to leverage chatbots need to sit down with their agencies and/or colleagues and discuss the real objective behind undertaking a chatbot build. The objective should be deeply rooted in adding value to the consumer and/or driving efficiencies for your business. Customer service is a no-brainer – a chatbot will decrease the time it takes for a human operator to get down to the real issue. 2019 will be a big year for chat blasting with new APIs from the most popular messaging applications in the world, including Instagram, WhatsApp, Google RCS, and more. 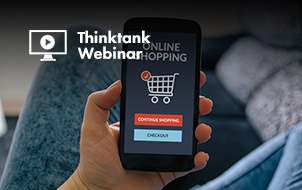 Consumer preferences are already favoring chat over email for communication, and more and more businesses are figuring this out! After months of learning Artificial Intelligence modeling tools and how to leverage cloud based Cognitive Services, I am absolutely convinced that Conversation as a Service (CaaS) is the future. Messaging apps, in general, are becoming a second home screen for many people, acting as their entry point to the internet; where the “youngsters” are, the brands will follow. I predict that companies are going to invest heavily to come up with messaging apps as bots and apps that offer everything from customer service to online shopping and banking. Conversations are shaping up to be the next major human-computer interface. Thanks to advances in natural language processing and AI based machine learning, the technology is finally getting faster and accurate enough to be viable. People talking to people. The Skype Translator is an example where people can communicate across languages. The opportunity to enhance a conversation with the ability to be present and interact remotely. Digital personal assistants and the bots. At Build 2018, Microsoft CEO Satya Nadella was quoted as saying that in the next five to 10 years, every brand will have its own digital assistant to represent them. In fact, in a March 2018 survey from Bing Ads called Consumer Adoption of Digital Assistants and Voice Technology, and one of the questions asked was – do you as a customer expect to engage with a brand one-on-one to answer your questions? More than 60 percent of responders expected brands to have their own personal assistant they could build a relationship within the next five years. But the stepping stone to getting there is to start with a chatbot, and to build from there. Brands need to look at chatbots as the stepping stone to building their own digital assistant – one that understands the questions that are asked and provide an insightful answer along with conversational follow-up. It isn’t enough to answer the question, brands need to anticipate the next steps and actions that come after providing the answer. Developers at the brand can create the bridge with the code set to enable chatbots to take actions such as lead generation, purchases, and reservations. The next untapped opportunity is for brands to adopt an open framework to build their chatbots. 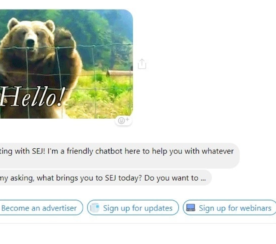 Many of the chatbot frameworks today only allow the chatbot to be extended to a single or maybe a few channels, such as a website and Facebook. If a brand chooses an open framework, like the Microsoft Bot Framework, they have the ability to code the chatbot once and extend that code base across dozens of channels including their website, SMS, Facebook Messenger, Kik, and the Microsoft Ecosystem (Office, Skype, Bing, and Cortana). A little-known fact is that both Bing and Cortana are channels within the Microsoft Bot Framework. If a brand selects the Bing channel, their bot can be discoverable directly in the search results. If a brand chooses the Cortana channel, their bot can converse with Cortana and Alexa (based on the Amazon partnership) and therefore the brand can guide the messaging and spoken responses on behalf of their brand through the digital assistants. Tools are more mature, data has been analyzed, and now is the time we will see a clear separation between those who understand the technologies true potential and those who were jumping on the bandwagon. The digital community is beginning to understand what is and is not possible with the current state of natural language processing (significantly helped by numerous mess-ups by Amazon Alexa and to a lesser extent Google Assistant). What we can not do at this point in time is have a fluid conversation with an AI – whether by voice or by chat. What is possible is to train a machine learning algorithm to elegantly assist with common use cases – handing the edge cases off to a human. Like any implementation of AI, this will require ongoing optimization. 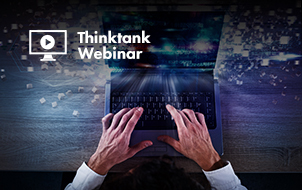 Chatbots are not “set and forget.” Not understanding this is what has led to disillusionment with the technology and this attitude will likely persist for the immediate future as marketers strive to gain a better understanding of the needs AI. We have gained a better understanding of the capabilities of tools available – separating bots from chatbots. 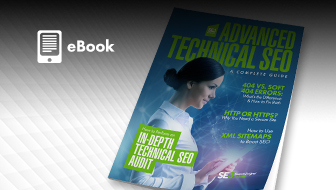 Bot building platforms, such as Chatfuel, can easily be implemented by marketers but essentially only understand predefined keywords and decision trees – so it’s very easy to confuse the bot. These are fine when building an MVP, but should not be used as long-term solution. On the other hand, chatbot building platforms, such as Dialogflow or Wit.ai, which often need to be implemented with the help of a developer, leverage a combination of decision tree and NLP approaches to better understand the user’s intent to offers smoother interactions. This is where the future lies. We are also seeing more full-fledged analytics in tools emerge, such as Chatbase, Botanalyics, and Dashbot.io. These are helping to define the KPIs that matter. To understand that the key to a top performing chatbot is engaging your user. 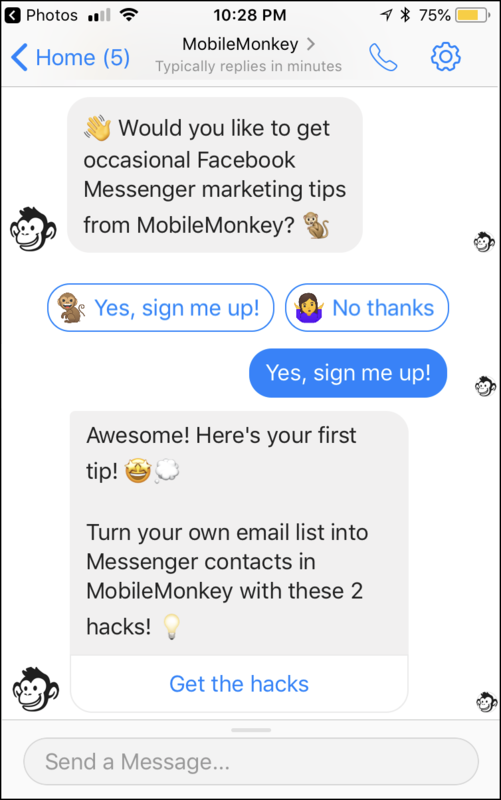 This often means rather than designing chatbots to drive traffic to your website, you should focus on in-chat conversions. 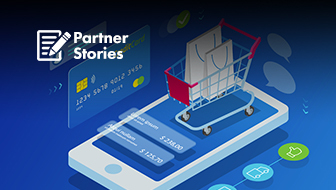 For example, rather than using chatbots push notifications to call out a special offer and link to the website, convert the consumer in the messenger app itself by leveraging pre-stored account data and API integration. A conversion within a chatbot is potentially just as valuable as the same action on a website or in a native app. When this is concept is lived by brands, then chatbots can truly thrive.